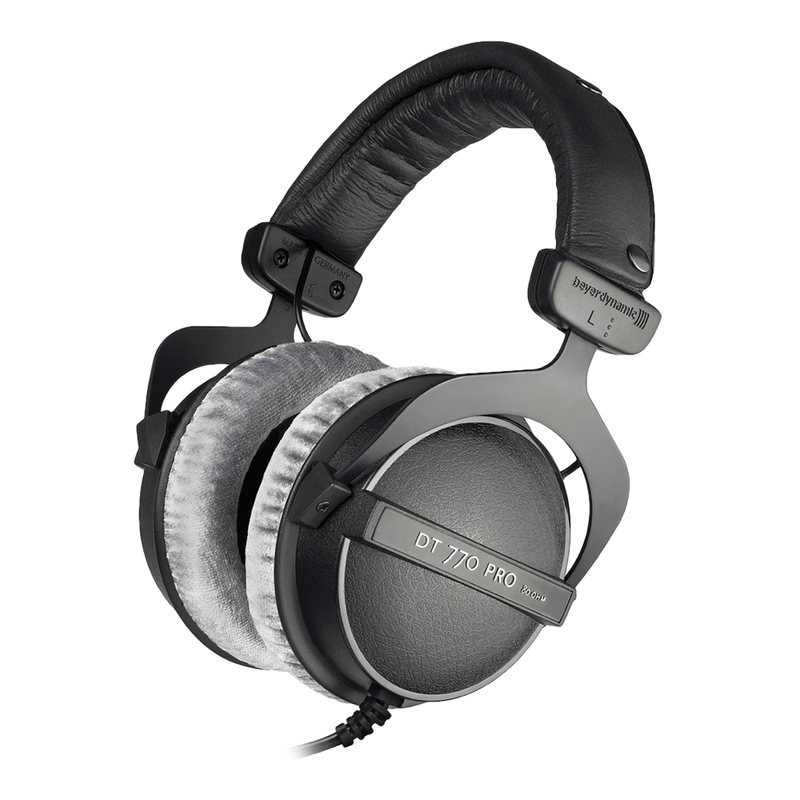 The Beyerdynamic DT 770 Pro is a closed dynamic headphone and has been designed for exceptional sound quality in critical music and sound monitoring. 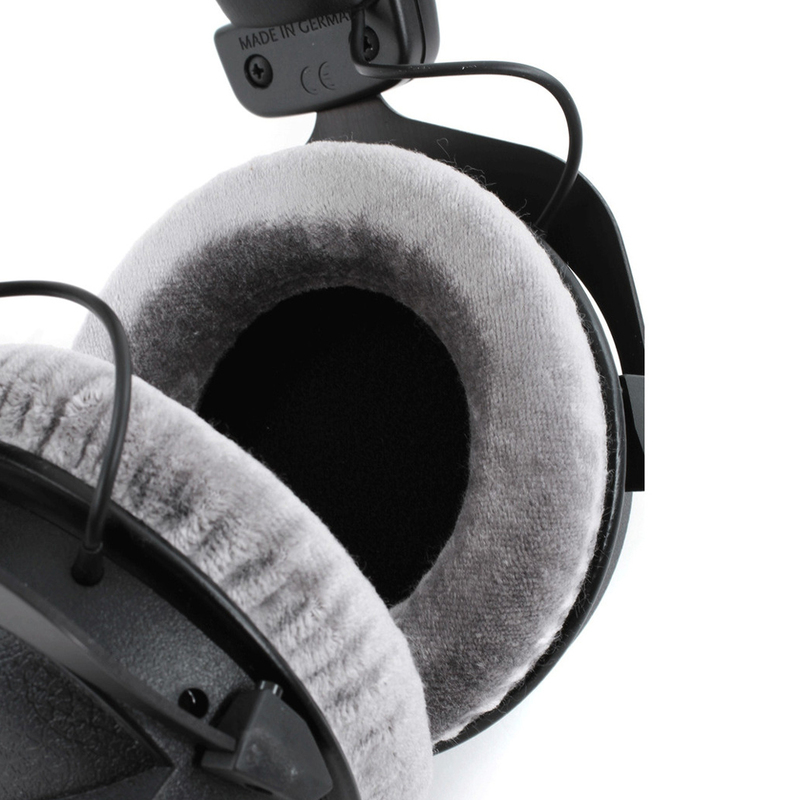 Ideal for use in recording studios, post-production and broadcasting situations, the DT 770's cushioning and adjustable padded headband provide comfort during even the longest studio sessions. A low-mass coil and diaphragm assembly produce a transient performance equalled only by electrostatic earphones and, in combination with a carefully tailored response, offer a natural and balanced sound. 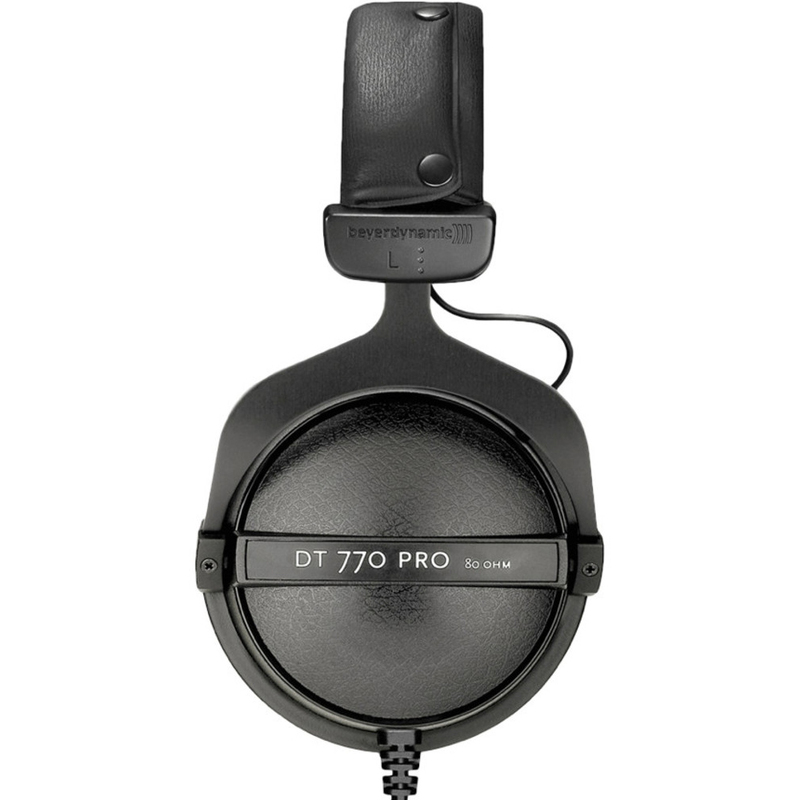 The DT 770 Pro possesses 'bass reflex' technology, allowing for improved bass response. 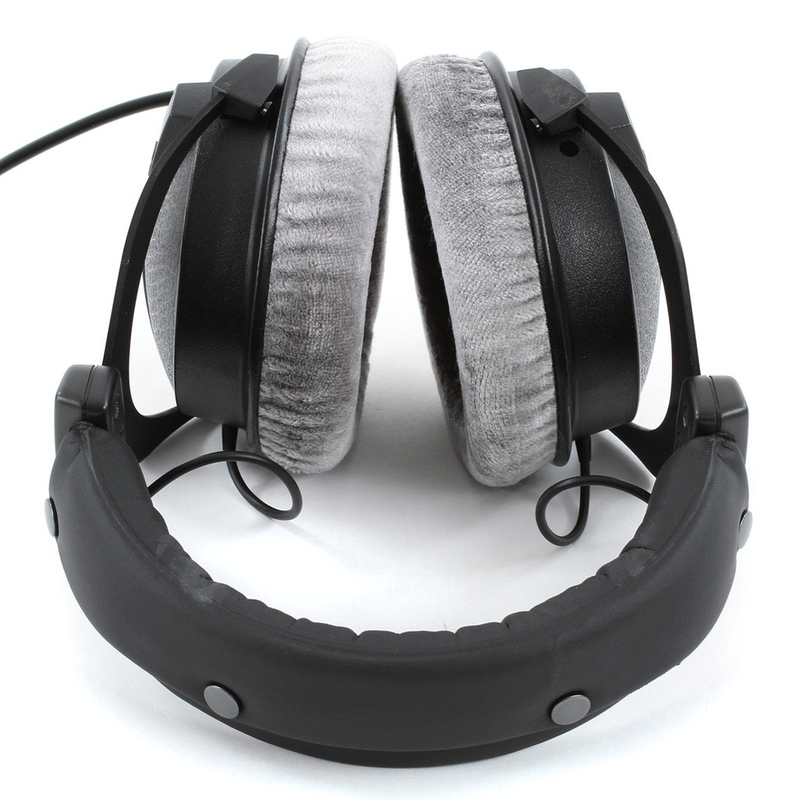 With 80 ohm drivers and a gold-plated 3.5mm stereo jack with 1/4 inch adaptor, the DT 770 Pro Headphones are suitable for use with almost all headphone amps. BEYER DT 770 PRO, GREAT SERVICE !! Great headphone and sound quality as expected. Speedy delivery and delighted with the product with reasonable price. Well done.